As a Season Ticket Member, you’ll enjoy access to great fan benefits 365 days a year. Choose from the best available seat locations before the general public each season. Get invitations to exclusive events. Gear up with your 15% discount at the Kings Team Store. 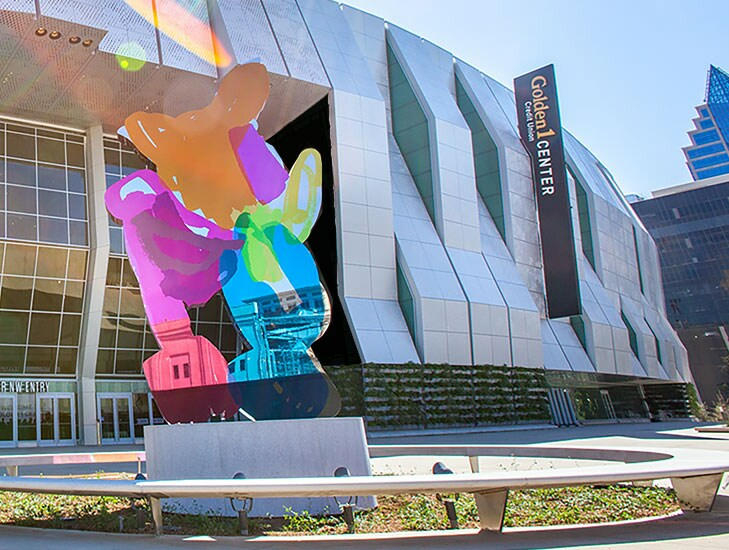 Take advantage of presales to select Golden 1 Center events. And know that as a member, you’ll always have the lowest average price per game for your guaranteed seats. 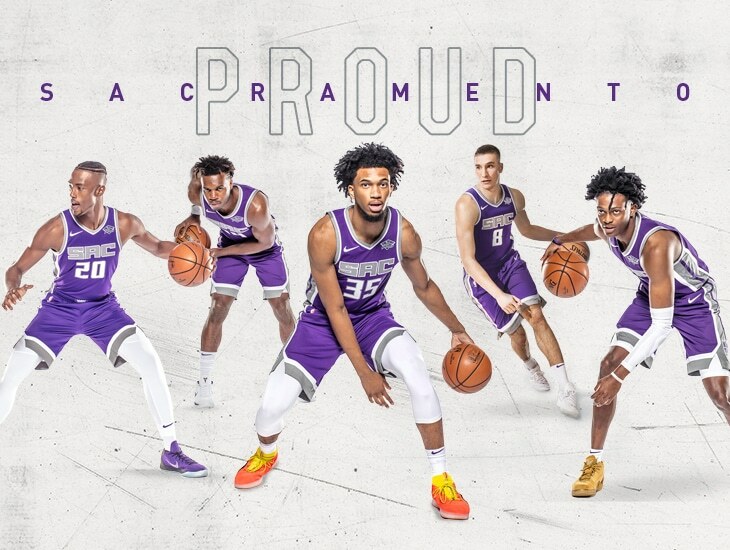 The Kings have already captured the attention of fans, coaches, players and media across the league this season! From last-second, game-winning shots to dramatic come-from-behind victories to triple-doubles and scores of three-pointers, the hard work is beginning to pay off as we continue to see our young team come together every time they take the court. Secure your spot for the 2019-20 season with a Season Ticket Membership to guarantee your seat to see this exciting story continue to unfold firsthand. 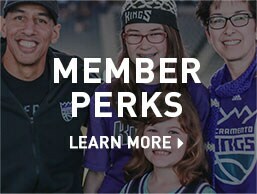 For more information, click the Request Info button or call 916-526-1471 to speak with a Kings representative. At Golden 1 Center, enjoy free Wi-Fi powered with unparalleled bandwidth, more than 17,000 times faster than the average home Internet connection. You’ll get a better view of every replay on the first 4K videoboard and largest screen in the NBA. 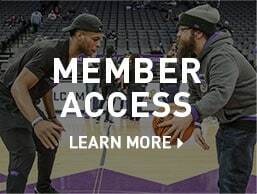 And with the new Sacramento Kings + Golden 1 Center app, you can keep up with advanced stats, play games against other fans, access your season tickets, and even have your food and drinks delivered right to your seat. Golden 1 Center is also uniquely connected to the region. 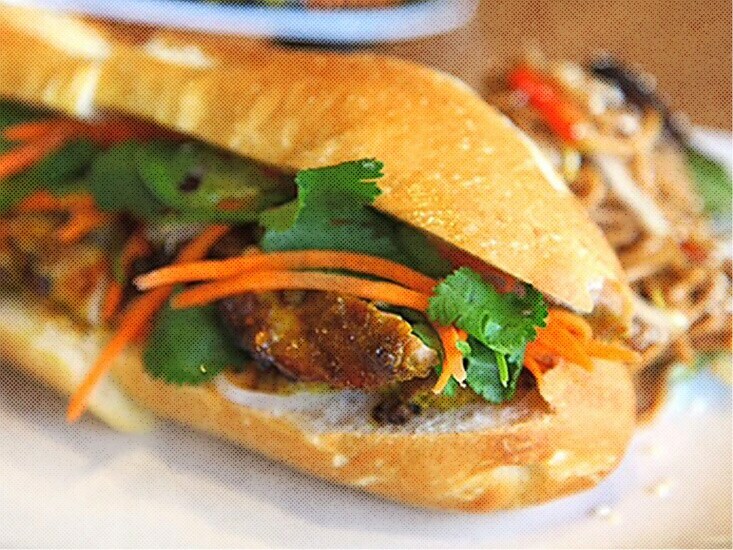 90% of food and beverages is sourced from within 150 miles, building on Sacramento’s leading farm-to-fork movement. Hometown favorites are featured throughout the arena, including LowBrau, Star Ginger, Selland’s Market Café, Paragary’s, Centro, and Café Bernardo. Plus, as the first indoor sports venue to earn LEED Platinum certification, you can be proud of its commitment to sustainable operations. While the fan experience inside the arena is unprecedented, Golden 1 Center is transforming the region around it. As Downtown Commons (DOCO) continues to develop with new dining, entertainment and retail space, you’ll have more opportunities than ever for pre and postgame entertainment! Grab a bite at one of the many new restaurants like Sauced or State Fare Kitchen & Bar, explore great shops, enjoy entertainment on the plaza, or channel your competitive spirit with bowling and other games at Punch Bowl Social. Make a night of it with a stay at The Sawyer, the new Kimpton hotel that’s just steps away.